Maybe we get a little too excited when it snows in Seattle. Several local Facebook friends were quick to post photos of today’s snow. And here I am with my own. I know, it’s not that big a deal. 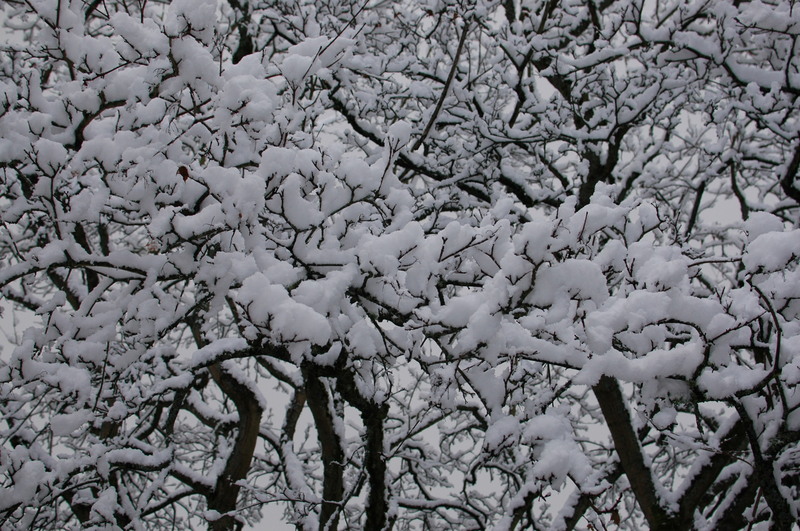 But today’s snow did produce some lovely scenery. 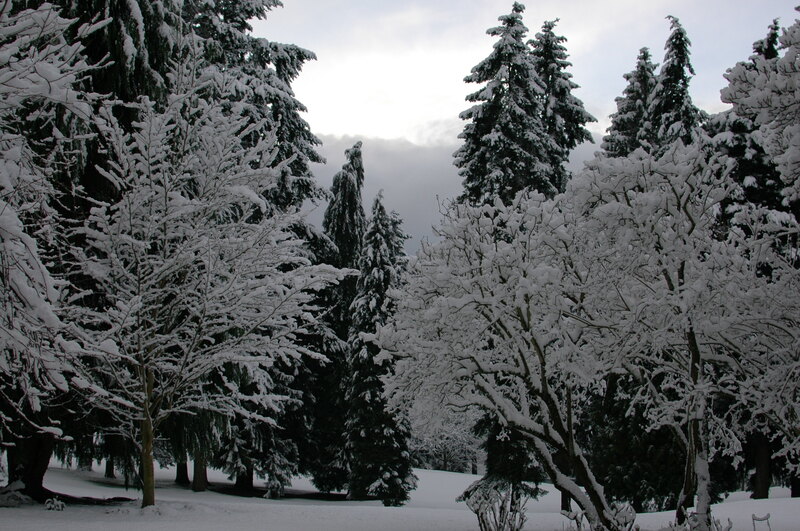 Stage 1: Snow with the front yesterday, with convergence zone snow. Stage 4: SLUSHMAGEDON on Wednesday AM. The current model runs suggest that the next week will bring some of the most intense and active weather in a long time…windstorms, rain, snow….the trifecta of NW weather. The snow today began early, but was light and intermittent until noon, when things got serious. Over the next hour and a half, big flakes filled the air, leaving 3-4 inches on the ground hereabouts. 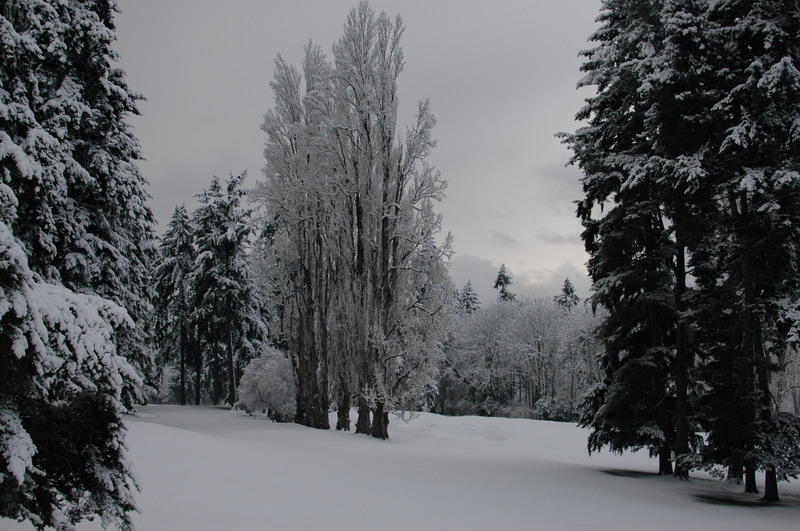 We’re in a lowland part of Seattle, often the least affected by snowfall. I imagine much more fell farther from the water and at higher elevations. Around 2:15 this afternoon, I headed out to take some photos, three of which you see here. We’ll enjoy it while we can. It should be gone by late in the week.